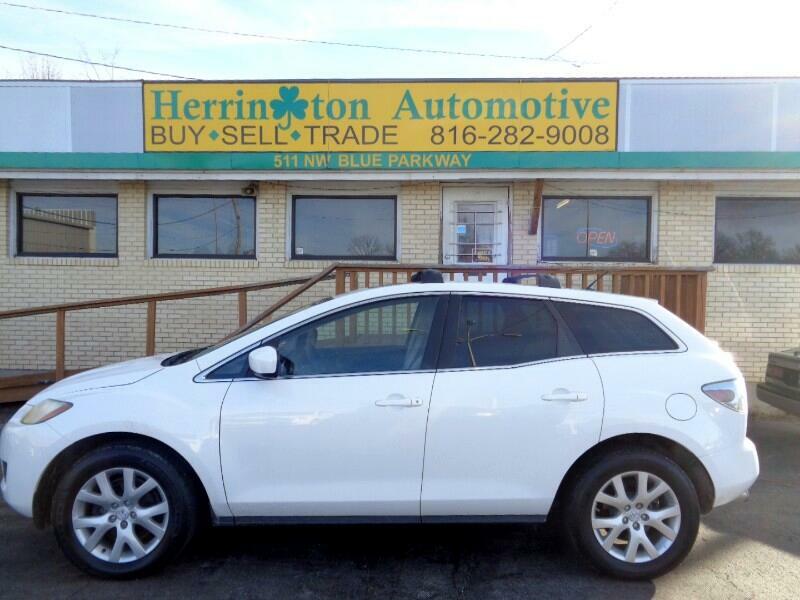 The hard to find popular 2007 Mazda CX7 is here at Herrington Automotive. Clean cloth interior, power locks, power sunroof, alloy wheels, power windows, tilt, cruise control and more. Perfect vehicle for anyone in the family. All service has been done by our full service NAPA auto care facility including new timing chains, guides, tensioners, fresh oil change. Call us today at 816-282-9008 to schedule a test drive. Message: Thought you might be interested in this 2007 Mazda CX-7.